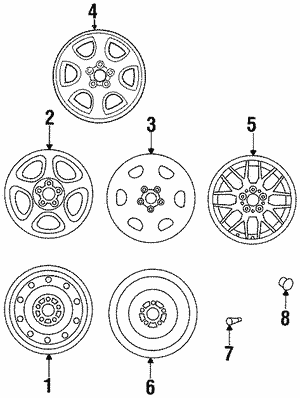 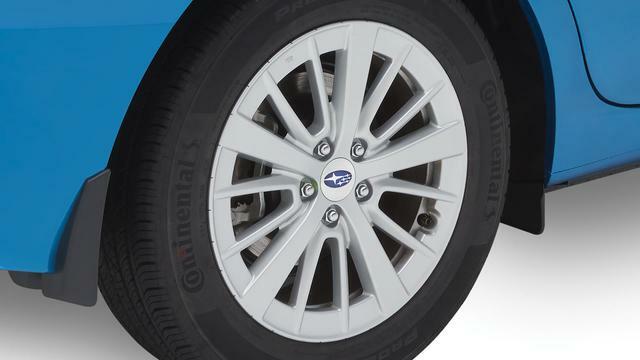 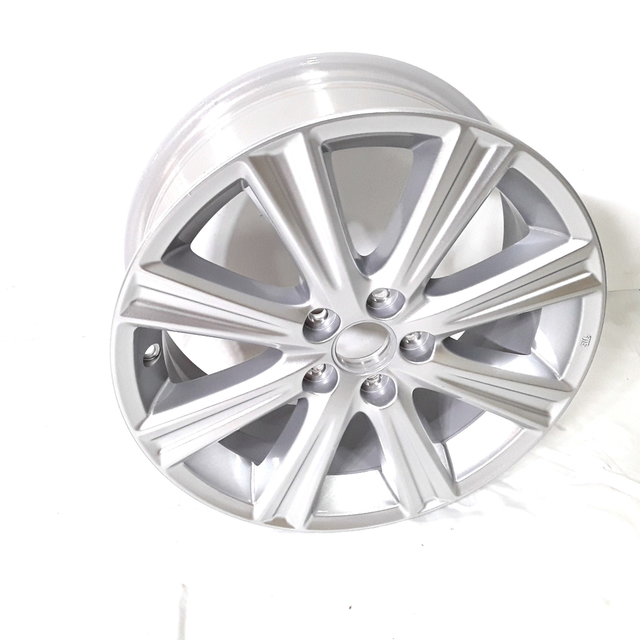 Buying replacement or upgrade wheels can transform your vehicle into an entirely new machine. 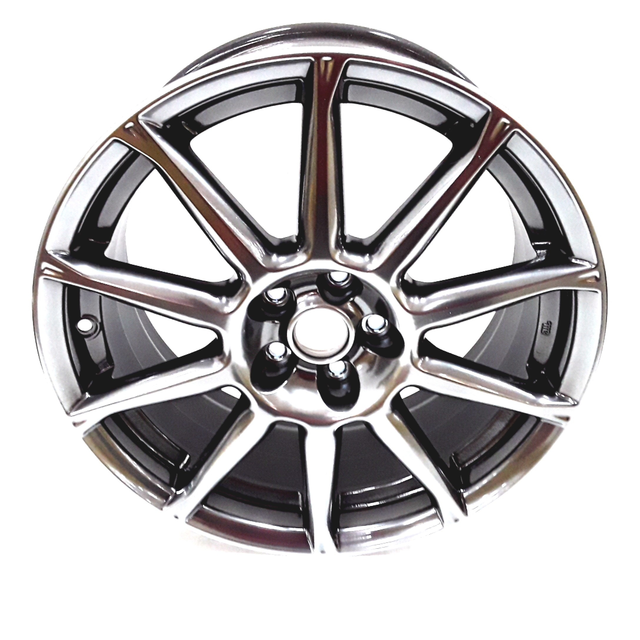 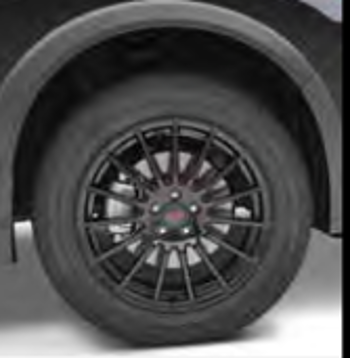 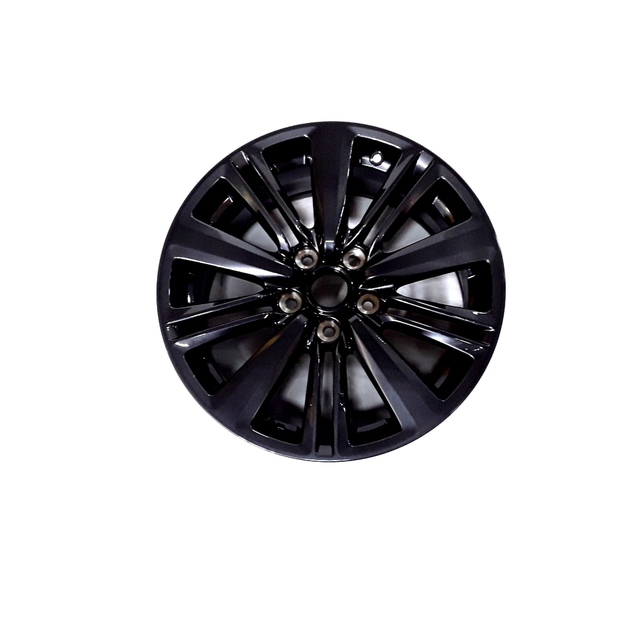 The wheels that turn and propel your car, truck, or SUV require care and maintenance, so if one wheel becomes damaged, replacing it becomes top priority. 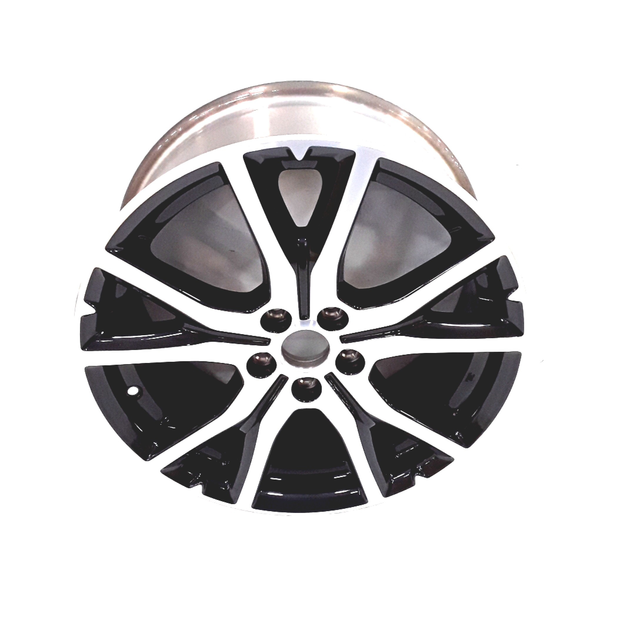 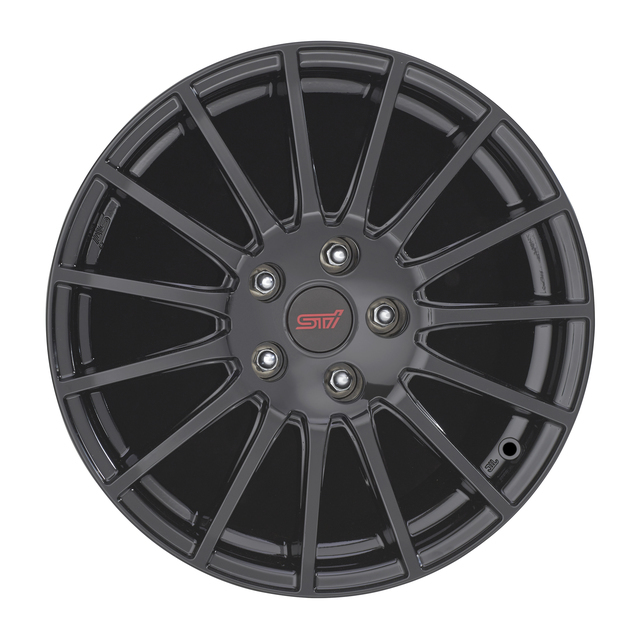 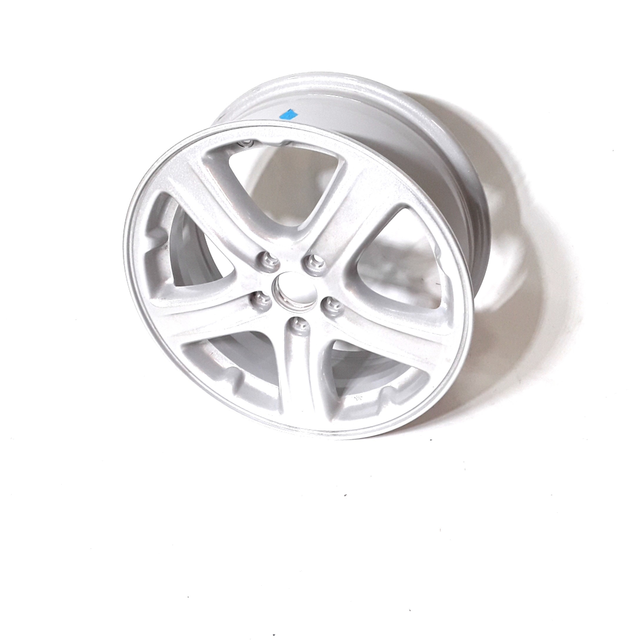 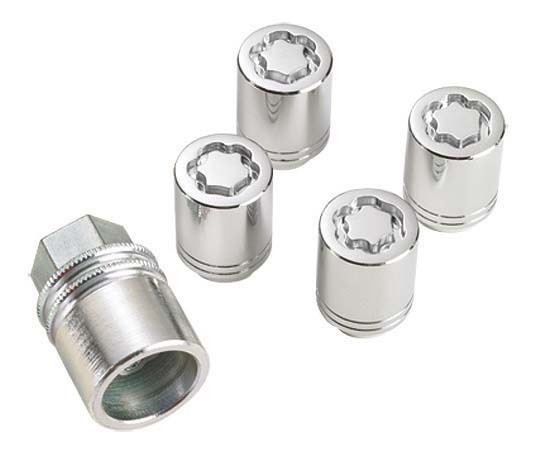 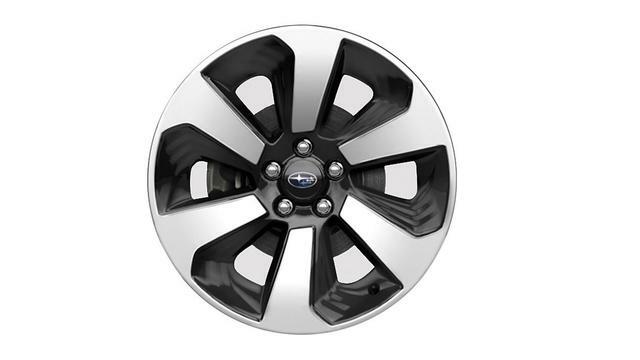 Whether you want a simple factory replacement or an entire set of new, custom wheels, our online warehouse is stocked with a wide variety of wheels and wheel accessories that are guaranteed to match your make and model.